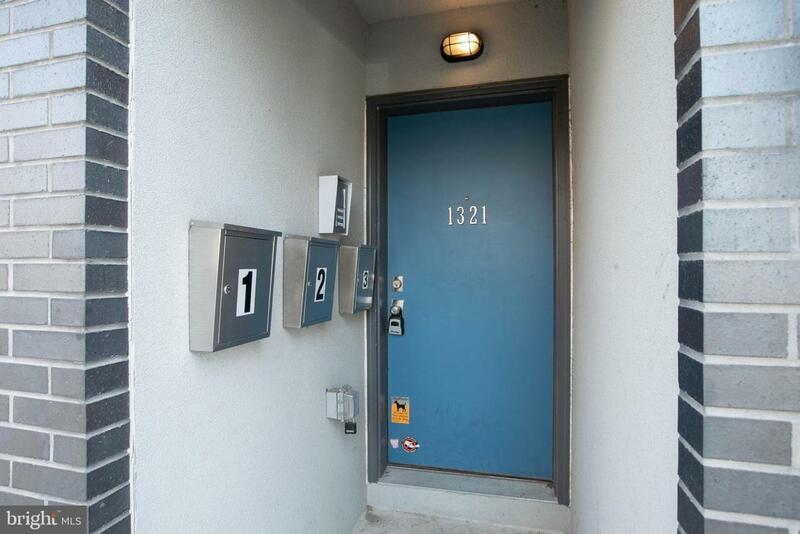 Located 1 block off of Girard Avenue, you will find 1321 N 7th Street Unit 2 in Olde Kensington! 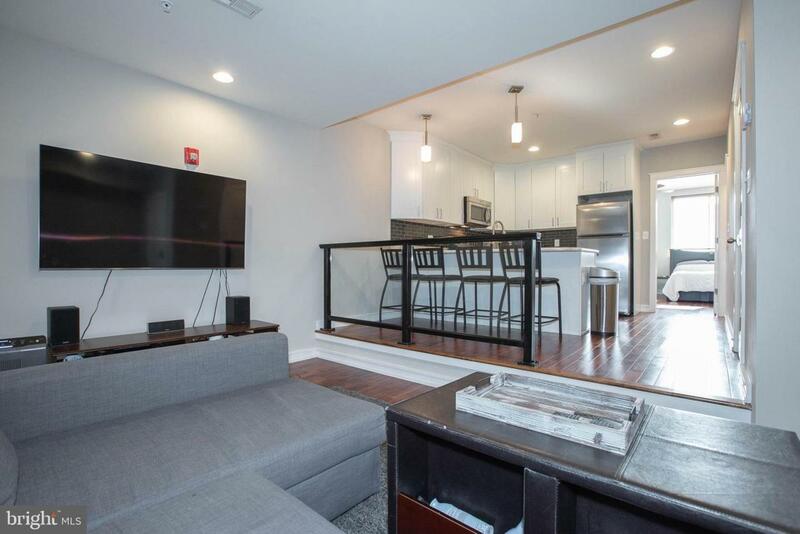 This three years young, 2 bed 2 bath second floor flat condo features hardwood floors throughout, an intercom system, basement storage and roughly 7 years left on the tax abatement. 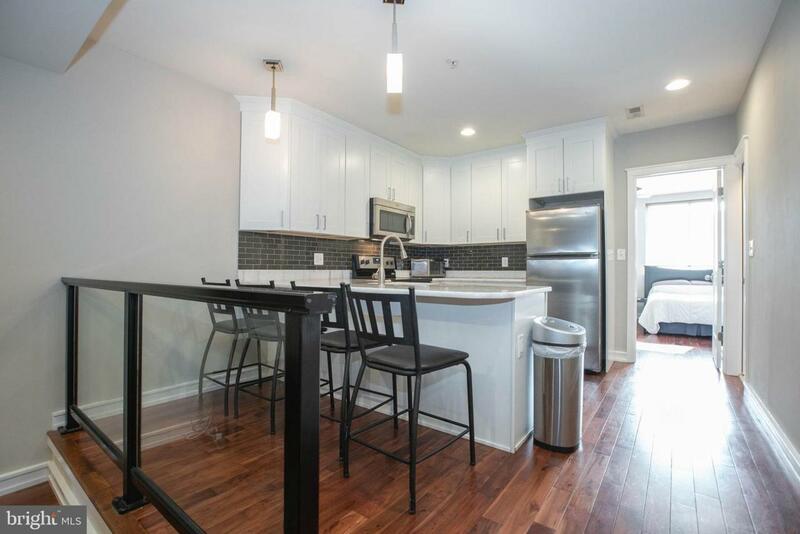 The open concept living room and eat-in kitchen includes a bar area for entertaining, white shaker cabinets, stainless steel appliances, recessed lighting, quartz countertops, and subway tile backsplash. Off of the kitchen you will find a coat closet and laundry room for additional storage. The master bedroom shines brightly with large windows, a ceiling fan, ample closet space and ensuite bathroom with tiled shower. The second bedroom offers his and her closets as well as a tiled tub/shower combo. 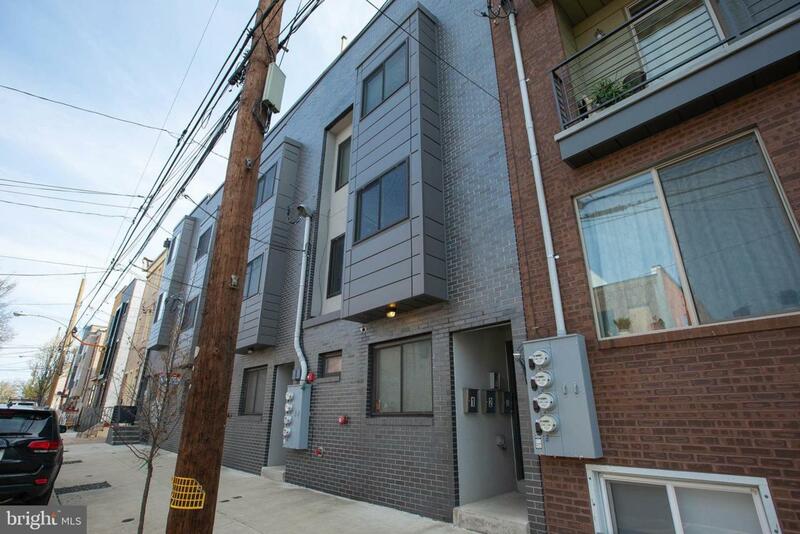 Don~t miss this opportunity to live close to renowned restaurant Helm, Taco Riendo, Cruz Playground, ACME grocery store, and all Northern Liberties has to offer! Reach out for a showing!